Drones are all the rage. 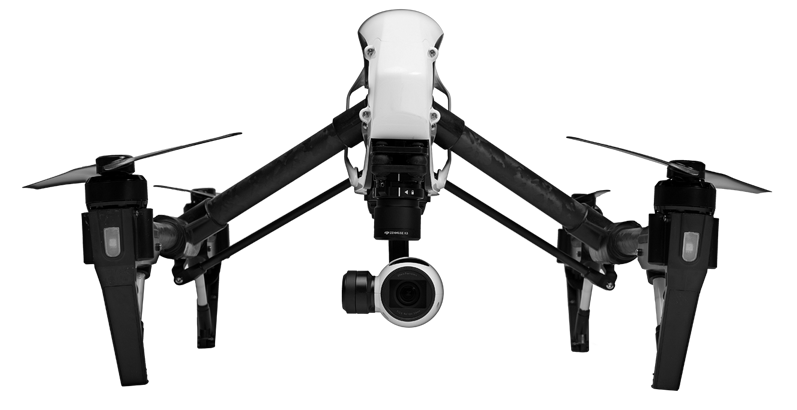 It seems like everyone has fallen in love with aerial footage, but lost in the fad is the fact that the rules for acquiring great video with both feet on the ground apply at cruising altitude as well. Our expertise in acquiring stunning video applies to aerial video as well. Planning shots, considering angles, and waiting until the light is perfect help us to produce the best aerial video around. We Are FAA Certified and Insured. Why does this matter? When you fly with Align, rest assured that we know where and when in is legal to fly, avoiding any possible mishaps or close-calls that could reflect poorly on your company’s reputation. The FAA certification process is focused on safety first. Our certification proves that we know what it takes to get great footage in the safest way possible. Our flight insurance covers any potential damage or injury, no matter how unlikely either may be. We know who to contact to gain proper flight permission. If the subject to be filmed lies in restricted airspace, we know how to get the proper go-ahead from the right authorities. Respect. Our commitment to doing things the right way shows our respect for our clients, our community and our own team. A lot of “fly by night” (pun intended) drone pilots fly uncertified, doing things the wrong way, and putting you and your reputation at risk.